Our Blood The River Of Life. Our blood carries an important function of transporting oxygen and nutrients throughout our entire body. How do we ensure the longevity of our blood? The answer is Snowphyll which consists of Snow Algae Chlorophyll & Mulberry Leaf Extract formulated by Mibelle BioChemistry Switzerland to help repair, rebuild and replenish our blood. The Snow Algae grows on harsh environments such as glaciers and snow where it naturally produces valuable stress response molecules. Snow Algae stimulates the production of a longevity gene that promotes cellular defense and energy. Its benefit includes improved skin texture and skin tone. 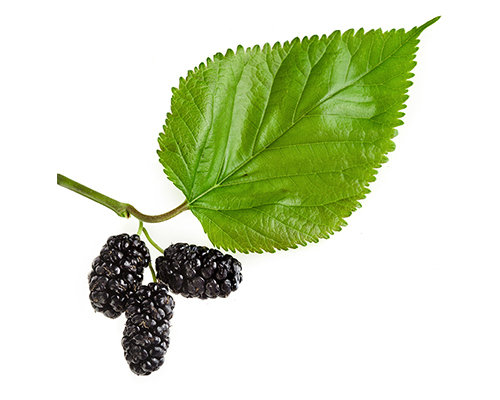 The Mulberry’s leaf is known for its potent sugar blocking properties that combats diseases like diabetes and cholesterol. It contains an element called 1-Deoxynojirimycin that controls the absorption of glucose and antioxidants that helps to decrease damage caused by free radicals in the body. 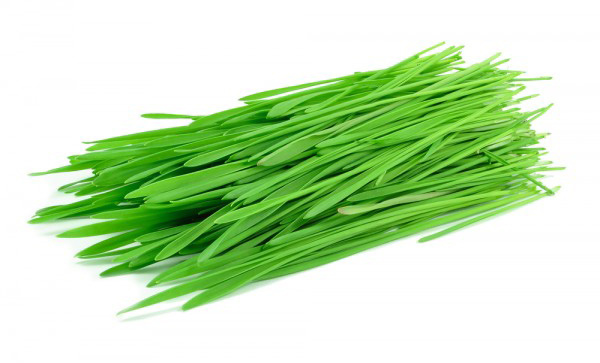 Some studies have shown that wheatgrass acts as an antioxidant because of it contains vitamins A, C, and E.
Antioxidants reverse the effects of free radicals. These volatile compounds in the body have links to aging and other health issues, including cancer. Blood is the river of life & energy. 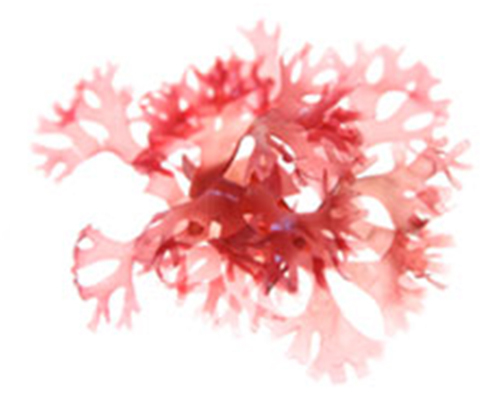 Snow Algae Chlorophyll resembles the blood structure and can help rebuild and replenish the blood in our body. It is rich in magnesium that gives an alkalizing cleansing effect to the body. Boost your body with energy and reduce fatigue. Energy and vitality for healthy lifestyle! Flush out the toxins in your body that causes chronic illnesses. Snow Algae reduces the binding of carcinogens from cooked red meat that damages the DNA and other organs especially the liver. Cleanse your body to function better. Cleansing from within for the healthy you! The combination of Snow Algae and Mulberry Leaf is known for its caloric restriction and reducing blood sugar spikes. 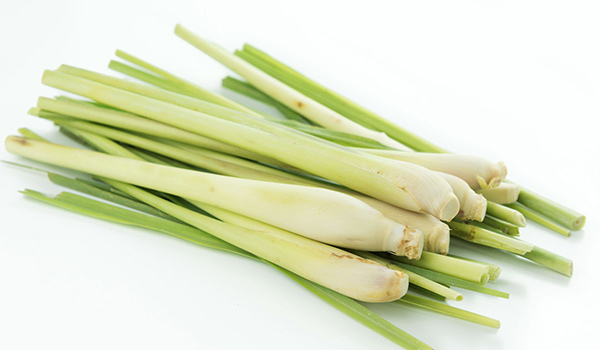 It will suppress your craving for food and prevents fat from depositing in your body. Goodbye diabetes and heart disease! Most major diseases start in the colon. Snow Algae contains chlorophylls that are known for loosening and cleansing the colon improving digestion & assimilation. Prevent and treat gastrointestinal problems that causes chronic illnesses. Oral bacteria that resides in a person’s mouth causes bad breath. Snowphyll acts as a deodorizer that eliminates bad odor & reduces stringent smell of urine, infected wounds and feces. No more stink but smelling fresh throughout the day. Snowphyll is specially formulated with antioxidants & anti-inflammatory compounds of Vitamin A, C & E that helps reduce inflammation, kill harmful bacteria and germs.